Is it ever okay to exclude a child at church? As a new school year is beginning here in Northeast Ohio, many kids and families will face a daunting challenge at church. 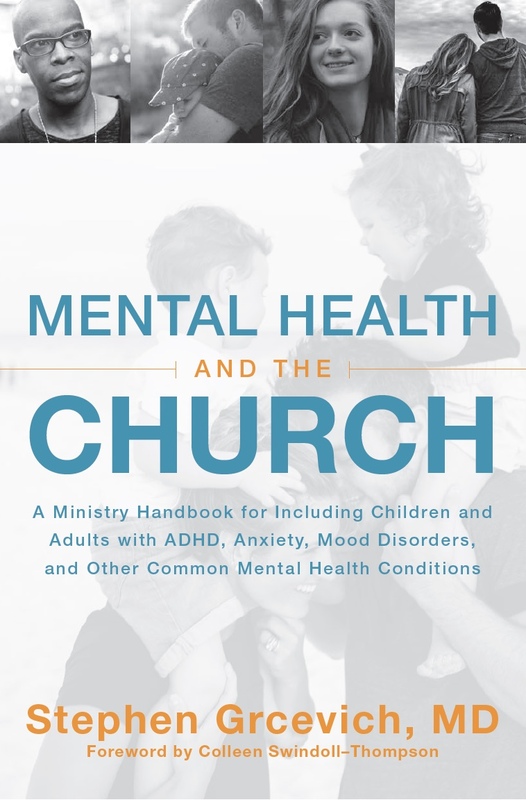 It’s particularly difficult to understand why parents who might be able to maintain a job and a household or kids who are able to school without one-on-one aides or lots of support services aren’t able to attend church. 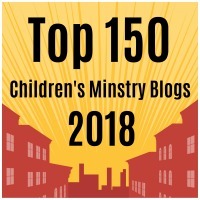 I’ll try to explain why in today’s post…and give churches a conceptual framework for anticipating the obstacles kids and adults might experience in attending church and addressing them so they no longer remain obstacles.